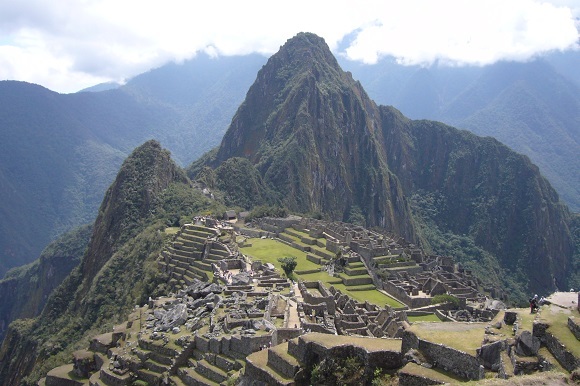 If you want to visit somewhere truly awesome, look no further than a UNESCO World Heritage Site. 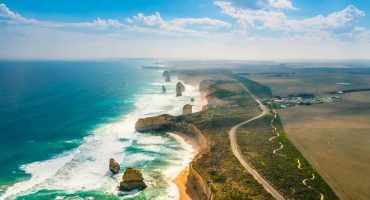 To qualify for the prestigious list, sites need to have significant cultural value – which means picking one to visit is a great way to experience a truly fascinating location! 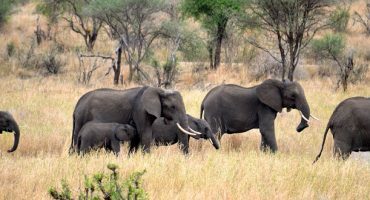 With over 1000 locations on the list, there’s plenty to choose from when choosing a UNESCO World Heritage Site to visit – so much so, in fact, that it can be a little overwhelming! 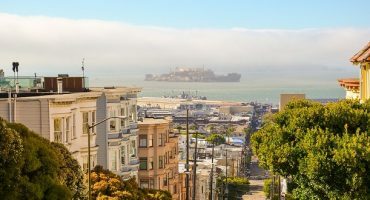 That’s why we’re here: whether it’s a National Park, an architecturally amazing city or a world famous monument, we’ve narrowed it down to our top 10. Enjoy! 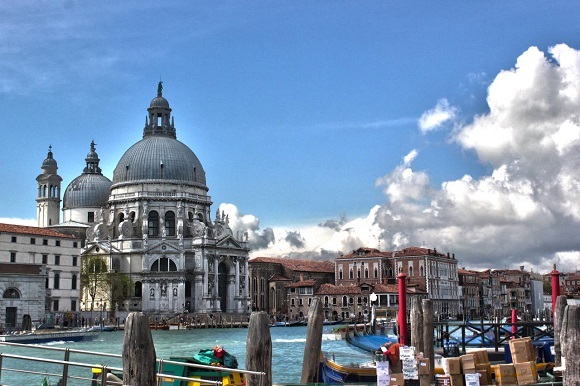 Yep, the entire city of Venice is a UNESCO World Heritage Site thanks to its artistic and architectural importance – its lagoon is home to masterpieces such as Torcello’s Cathedral and the church of Santa Maria della Salute. Indeed, the city is an artistic masterpiece in itself, floating on 118 small islands and retaining a spirit and style similar to that of the city’s original heritage. It’s also easy to reach from other parts of Italy. For example, cheap train tickets from Rome to Venice are a great way to visit the Serenissima after a trip to the Italian capital. 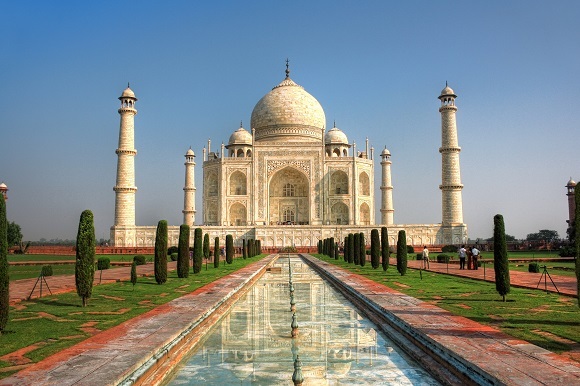 One glimpse at the Taj Mahal and it’s not hard to see why this architectural wonder has made the list! Built during the 17th century, the white marble mausoleum was created by the Mughal Emperor Shah Jahan in dedication to his wife, Mumtaz Mahal. The US has no shortage of awesome National Parks to visit and even camp out in. 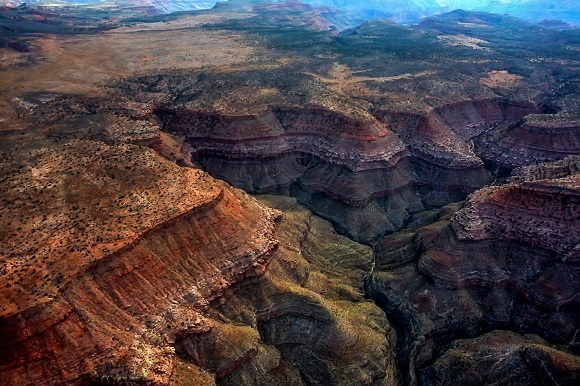 The Grand Canyon, Arizona, is one of those listed as a UNESCO World Heritage Site thanks to its natural beauty, rich history and ecological importance – it’s home to a number of rare or endangered plant and animal species! 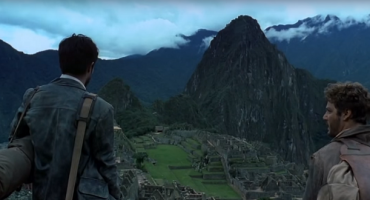 Standing 2,430 m above sea-level, this stunning remnant of the Incan Empire is over 500 years old and allows visitors an authentic glimpse into a time gone by. 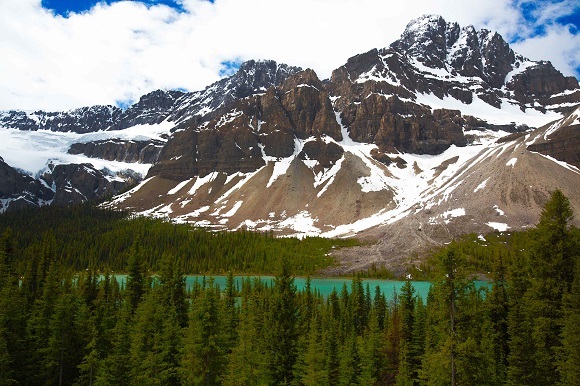 Formed of seven parks, you’ll find mountains, ice fields, glaciers, lakes and more in the naturally stunning Canadian Rockies. Check out the Burgess Shale, one of the world’s most important fossil sites. As if you needed another reason to visit Cuba, it’s also home to a number of UNESCO World Heritage Sites! 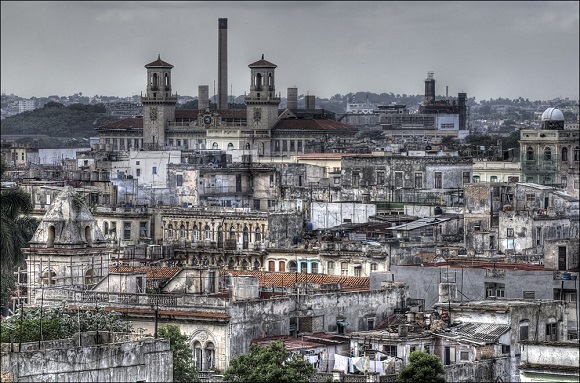 Amongst these is Havana’s historical center, Old Havana, and its fortification system. Colorful, character filled buildings and a rich history make this a site worth seeing! Plus, with cheap commercial flights to Cuba recently resumed after over 50 years, it’s never been a better time to visit Havana! 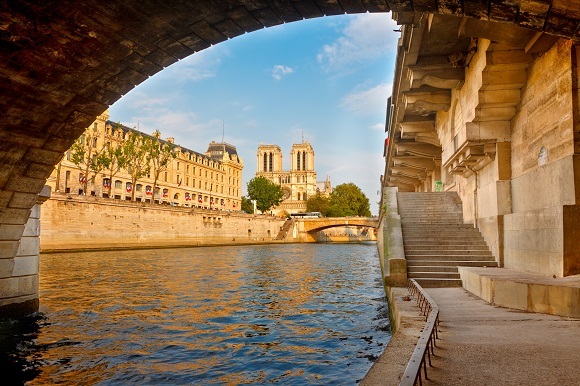 Paris is no stranger to beautiful sites, but we’ve picked the Banks of the Seine for their versatility. From Paris’ famous river, you can see beautiful landmarks, wander along hand in hand with your amour or check out the sunset surrounded by the city’s history. It’s also easy to check out other European cities boasting beautiful UNESCO World Heritage sites from the French capital. A quick train journey from Paris to Amsterdam, for example, allows you to visit the Dutch city’s UNESCO listed 17th Century Canal Ring Area within hours of departing from the City of Love. 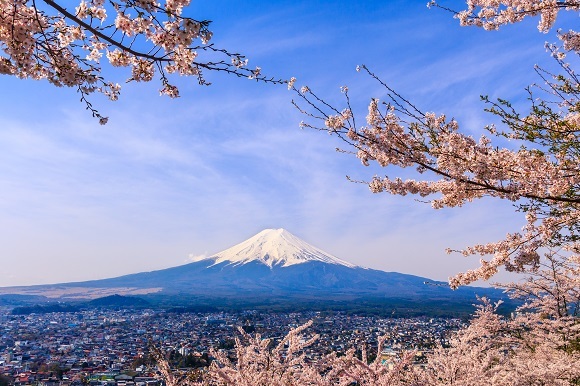 The snow-capped peak of Mount Fuji, located on Honshu Island, is an iconic image worldwide. Standing at 3,776m tall, it is Japan’s highest mountain and has provided inspiration for artists and creatives throughout the ages. 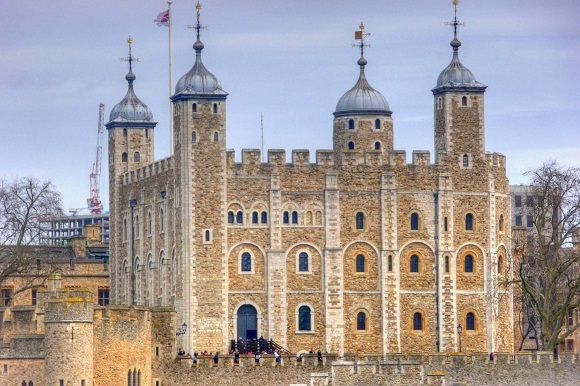 The site of a number of pivotal moments in British history, the Tower of London’s prisons have housed many well known figures. Built by William the Conqueror in 1066 to function both as a fortress and a gateway to the English capital city, it has been added to by various monarchs over the years and is most famous for acting as the site of execution for Queens including two wives of Henry VIII: Anne Boleyn and Catherine Howard. 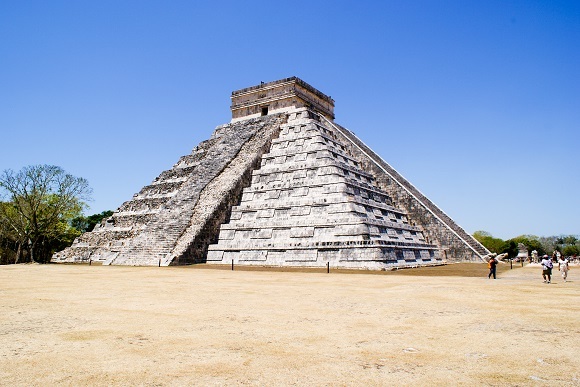 A remainder of the Mayan era, this almost 1,000 year old city displays a number of architectural styles and visitors can check out structures such as the Warriors’ Temple, El Castillo and El Caracol, a circular observatory.